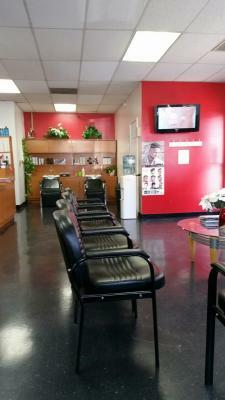 Corona, Riverside County, Hair And Beauty Salon - Private For Sale On BizBen. 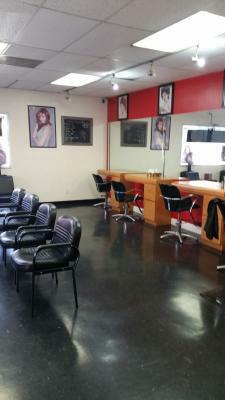 Are you interested in a Privately Owned Hair and Beauty Salon in Corona? This is your opportunity to own your own business if you have a passion in the Hair & Beauty Salon. 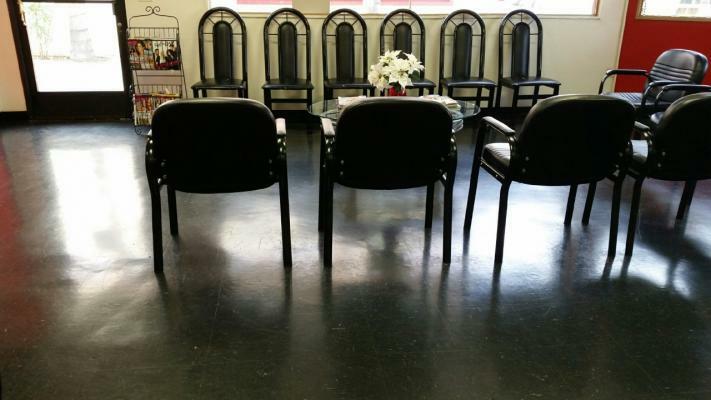 This location has been well established by the owner who is themselves a stylist and owner operator. They have 1 or 2 employees at the store which is approximate 1,500 sq. ft space with low rent and very simple operation. The rent is only $1,450 a month. Owners are quite proud of the customer service they provide and have a steady flow of income making at least $3,000 a month kind of profit after all expenses paid. 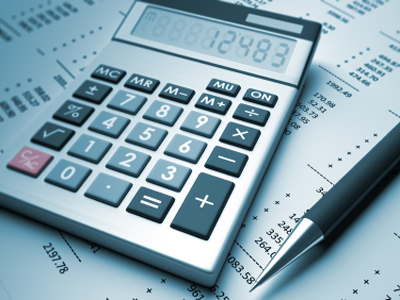 Owners will provide all documentation, tax returns, and disclose all financials to a qualified buyer. The new owners can capture more business and make more profits with improvements and adding more service or profit center to this location that is very nicely presented and highly visible to the most busy street in the city of Corona. Sale is confidential. If interested you may contact the broker or fill out the NDA form by clicking on the link above the pictures. You will be very pleased to own your own business especially when the price is right to get your money back in a short time period. Do not procrastinate - this is your moment of opportunity. 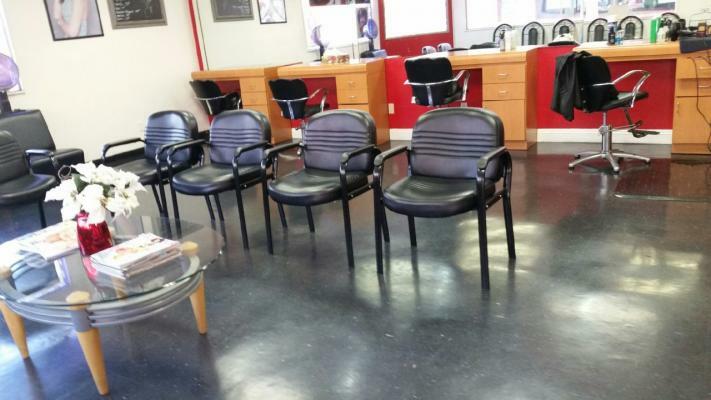 To get more information about this Hair And Beauty Salon - Asset Sale business for sale in Corona, Riverside County please phone Bob Jhala (Agent - BRE License #:01511891) at 951-818-8907 - if you get voicemail please leave a detailed message - make sure you mention you saw this posting/ad #243650 on BizBen.com. In addition to phoning Bob Jhala, make sure you email Bob Jhala above to get more info about this Hair And Beauty Salon - Asset Sale, to ask any questions or request an appointment to see this business for sale, franchise, or opportunity. Thank you.